SAN FRANCISCO — A San Francisco judge said Wednesday she is considering tossing out the lion's share of the $289 million judgment against agribusiness giant Monsanto and ordering a new trial over whether the company's weed-killer caused a groundskeeper's cancer. 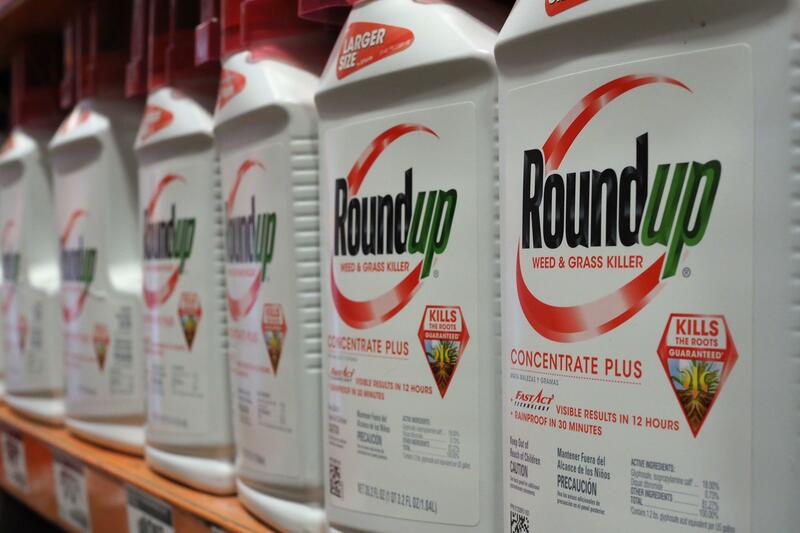 The San Francisco jury in August said Monsanto knew, or should have known, its best-selling Roundup weed-killer causes cancer and hit the company with $250 million in punitive damages, which are designed to punish companies who act recklessly. The jury also awarded DeWayne Johnson $33 million in so-called "pain-and-suffering" damages and $6 million in actual damages. Johnson's lawsuit is among hundreds alleging Roundup caused cancer, but it was the first one to go to trial. He spoke to CBS News correspondent Anna Werner after the verdict, saying the lawsuit wasn't just about him. "Dying is something that everybody has to do, right? So if you know you're dying… it gives you that extra push. It's, like, OK, well, you can't just die for nothing," Johnson said. His ordeal started when he took a job as a pest control manager for a school in 2012. Part of his job included spraying glyphosate-based weed killers made by Monsanto – chemicals he said trainers told him were safe. He said he wore protective gear while spraying 20 to 30 times a year. At one point, a hose came loose, he said, spraying chemicals inside his suit. A few months later, he developed a rash that spread over his body. "It never went away. And it got worse, and then worse, and worse," Johnson said. Doctors diagnosed him with non-Hodgkin's lymphoma.